L & K Fire Protection, Inc. provides a full line of services related to installation and maintenance of automatic fire sprinkler systems. L & K Fire Protection Inc. installs fire sprinkler systems in commercial businesses throughout Southern Illinois and the greater St. Louis area. With over 20 years of serving our customers, let our experienced experts design and install a system that fits your company's needs. L & K Fire Protection Inc. is your trusted sprinkler system partner for new or existing commercial businesses. We offer maintenance services, such as: flow and pump testing, system design, maintenance and more! Contact us today to see how we can help protect your business. L & K Fire Protection, Inc. 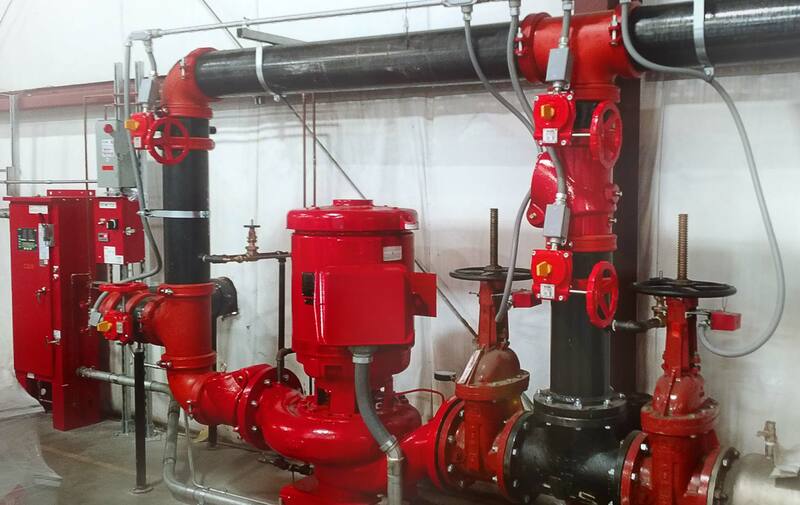 Locally owned and operated by Larry Howell & Kurt Dierkes since 1996, L & K Fire Protection, Inc. provides a full line of services related to installation and maintenance of automatic fire sprinkler systems. Services are provided throughout the Southern Illinois Region including the St. Louis Metro East area.